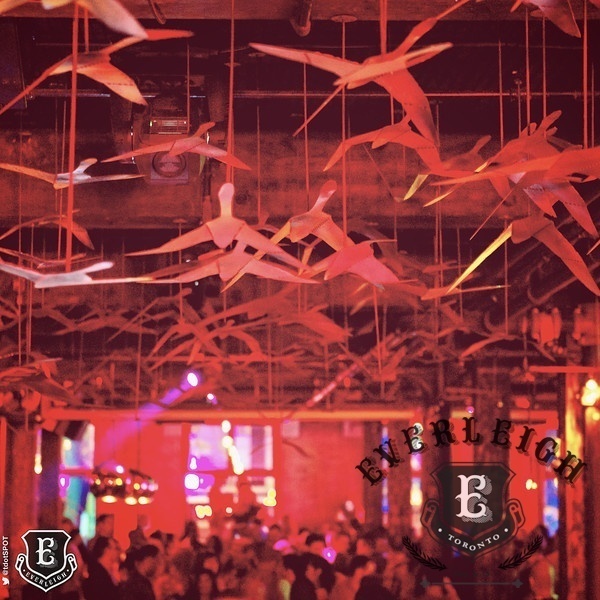 The Everleigh is an upscale, lounge style venue that is a visual feast for the eyes for those seeking a truly unique location. 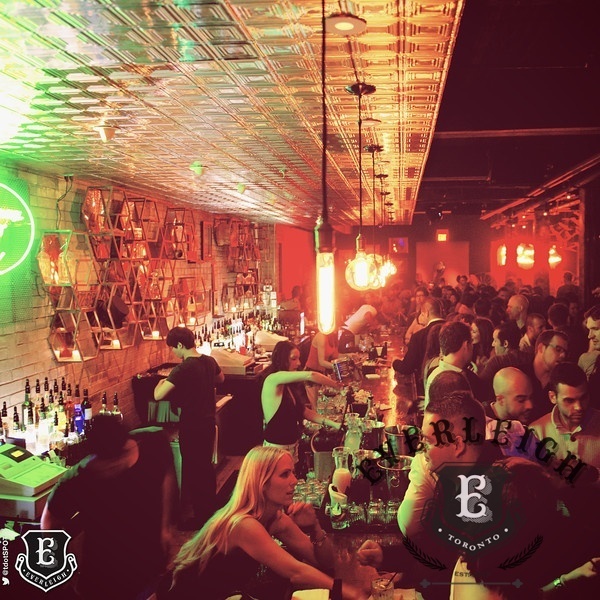 The Everleigh concept is a fresh take on canadian lifestyle interpreted through nostalgia, art, music, cocktails and culture. location makes the venue a very convenient event destination.